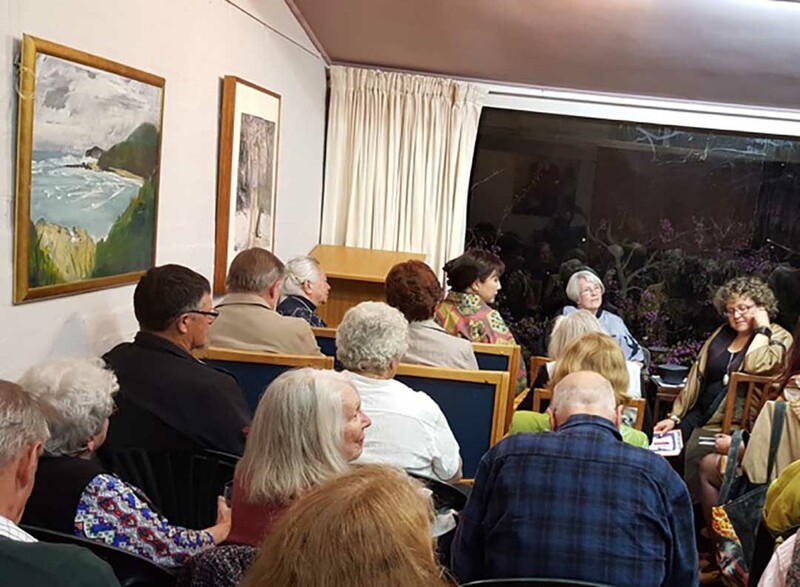 CJC was officially established in 1998 to: provide exchange between Japanese and Japan-related residents living near Canberra and Canberra; encourage members’ participation in Japanese culture; and increase the understanding of Japanese culture in local communities. 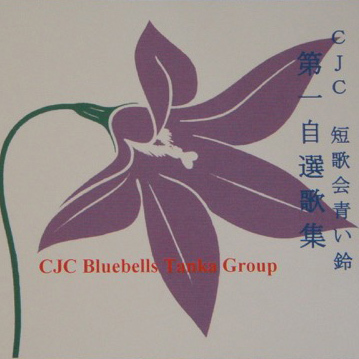 In both 2016 and 2017, the Canberra Japan Club Inc. /CJC Bluebells Tanka group held an online tanka exchange and discussion session with a similar tanka group in Lyon, France. In 2014 the First Self-Selected Tanka Collection was published. The collection included a congratulatory preface by Mr. Yukitsuna Sasaki encouraging members to keep up their tanka activities. The group is to publish the Second Self-Selected Tanka Collection very soon.